4 years 6 months ago. 4 years 8 months ago. 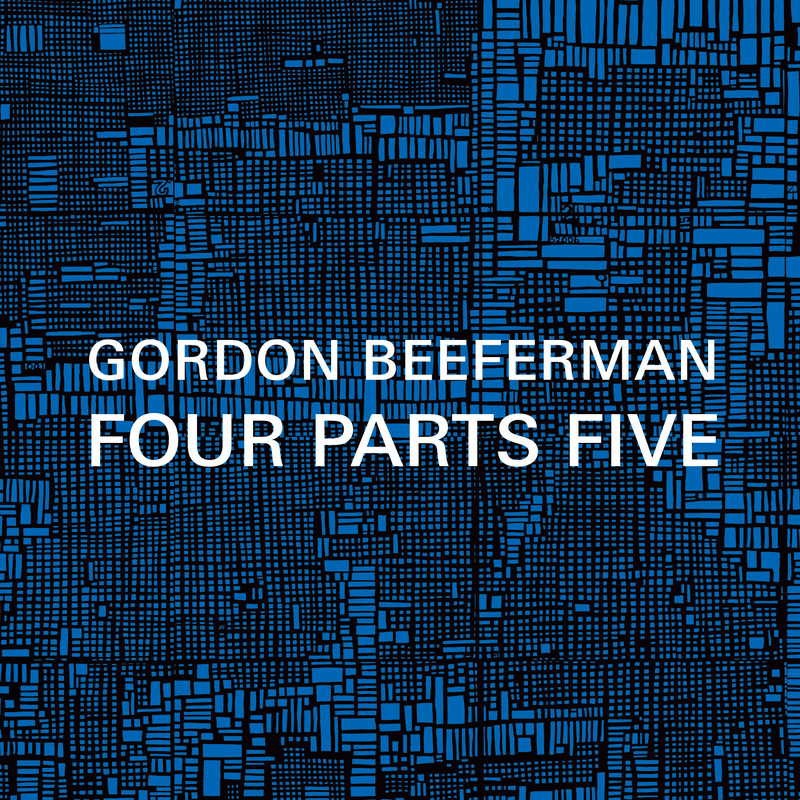 Four Parts Five, by composer and pianist Gordon Beeferman, is a quintet tour de force that takes virtuosic rhythmic ensemble playing to a new level. It’s a densely harmonious, frequently hair-raising, and deeply groovy piece of music: imagine György Ligeti, Philip Glass, Igor Stravinsky, Steve Coleman and Conlon Nancarrow having a dance party – with Morton Feldman and Count Basie watching wryly from the corner. Performed by an ensemble consisting of Beeferman (on piano and Hammond B3 organ), Peter Hess (woodwinds), Anders Nilsson (electric guitar), James Ilgenfritz (bass), and Adam Gold (drums), the album’s four pieces showcase tight, disciplined ensemble playing that spans the sparse, punctuated spaces of “1” and the spiraling, expansive curls of “4” with equal facility. New York-based Beeferman has created a diverse body of adventurous work spanning opera, orchestral, chamber, and vocal music, avant-jazz, free improvisation, and collaborations with dance and other arts. A “fully liberated pianist” (Cadence Magazine), Beeferman has performed extensively in New York as well as across the US and Canada.